There’s a lot to think about when you’re managing a funeral business. Between expenses, marketing, and day-to-day operations, reassessing your company’s legal structure might be about as far down on your to-do list as possible. But there’s a new type of business designation you might not have heard of or considered yet, and it could be a major asset for the death care industry: the B Corporation, or B Corp.
As stated on the certifying board’s official website, “B Corporations are businesses that meet the highest standards of verified social and environmental performance, public transparency, and legal accountability to balance profit and purpose.” They’re firms that work towards “reduced inequality, lower levels of poverty, a healthier environment, stronger communities, and the creation of more high quality jobs with dignity and purpose” — all while still turning a profit. The B Corp movement started a little over a decade ago, when a small group of friends left jobs in business and private equity to start the certifying organization (B Lab); the first 19 companies were certified in 2007. All that positivity is pretty hard to argue with. Most business owners want their policies to be as sustainable and people-friendly as possible. But why is it worth seeking out a new certification if you’re already running a successful business? And exactly how exacting are those certifying metrics you’d have to meet to acquire the designation? Although committing to prosocial business tactics is a no-brainer from a philosophical perspective, business decisions are not generally made on the basis of idealisms and niceties. But there are many practical, nuts-and-bolts benefits to the B Corp designation, particularly for companies in the death care industry. It’s good for PR and marketing. As funeral professionals know, marketing in our industry isn’t exactly a cakewalk. Most people don’t want to think about end-of-life planning until they absolutely have to, and distraught loved ones aren’t in a state of mind to extensively shop around. But with its focus on beneficial social and ecological practices, the B Corp designation can help your funeral home or mortuary stand out from the crowd — and help install your company’s name into potential clients’ minds ahead of time. For one thing, going green and supporting local communities are hot topics right now, and local presses love to tell stories about how area businesses are making an impact. As an innovative funeral home with B Corp certification, your company could easily become newsworthy in your local market, and perhaps also act as go-to a source for reporters to contact and quote as future stories require. 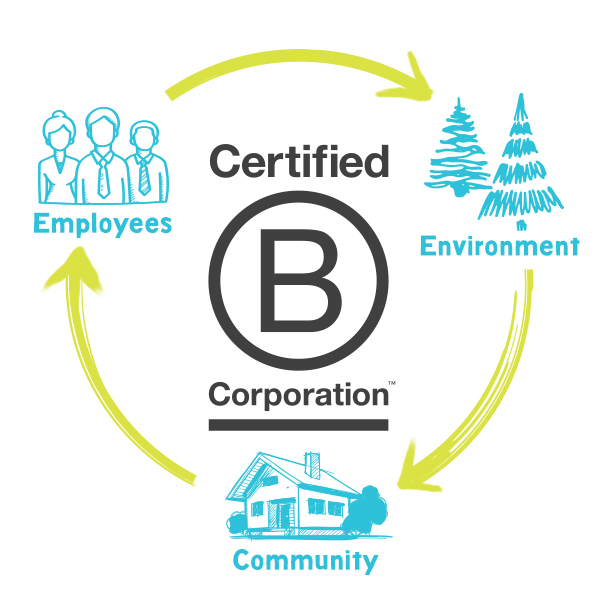 Certified B Corps are also published in the B Corp Directory, as are each company’s “Impact Area Scores,” which quantify your company’s world-improving efforts across the assessment axes: governance, workers, community, environment, and customers. It could stimulate your company’s growth. Funeral homes, like all other businesses, are only as good as the people who staff them. And if you’re looking to expand your firm and attract high-quality talent, the B Corp designation could give you a competitive edge. Today’s college graduates and young professionals are after more than just gainful employment: they want fulfillment. In fact, a recent survey of millennials found they ranked “being in a role you’re passionate about” as a higher priority than salary, overall. Becoming a Certified B Corp can show candidates that your company is serious about being part of a larger conversation and is taking measurable steps to improve the world around it — which might just make the difference for a job seeker deciding between two offers. A 2018 survey conducted here at Connecting Directors found that finding and maintaining quality staff is one of the top challenges facing funeral directors, so this B-Corp benefit could be a major boon. 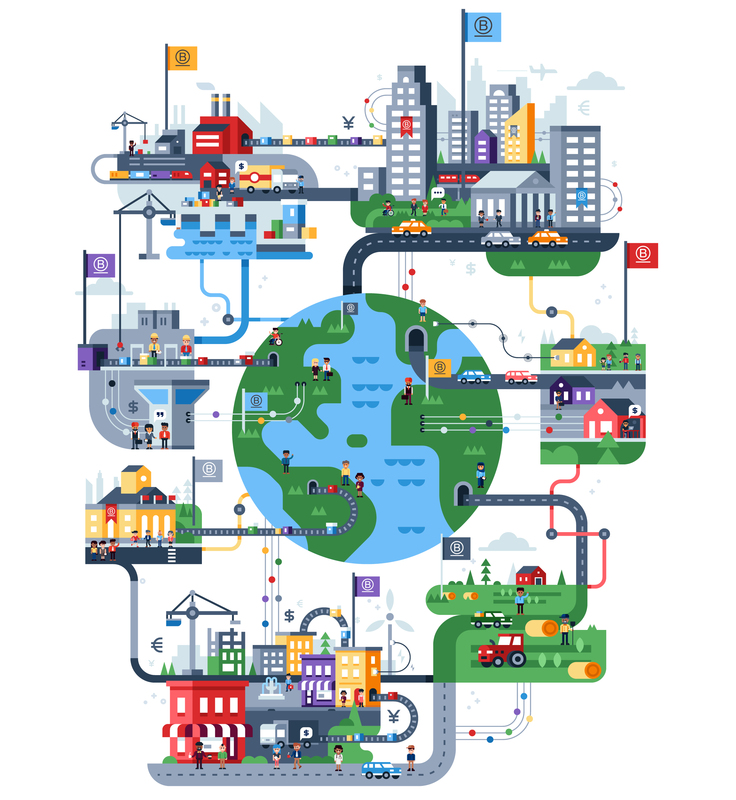 It’s a way to modernize the industry — which needs it. Having only been in existence for a decade, the B Corp certification is cutting-edge and up-and-coming — neither of which are adjectives frequently ascribed to the death care industry as a whole. Participation is growing on the human services side, as well: a variety of healthcare providers and healthcare-adjacent businesses, like CareAcademy, have gotten certified. Jumping on the B Corp bandwagon may help funereal firms cultivate the same kind of modern-mindedness and growth these companies exhibit, which could be a welcome development in an industry that’s not exactly renowned for its focus on innovation. In fact, there’s already one funeral home that’s already successfully sought the B-corp designation — Funeraria del Hogar de Cristo in Chile. 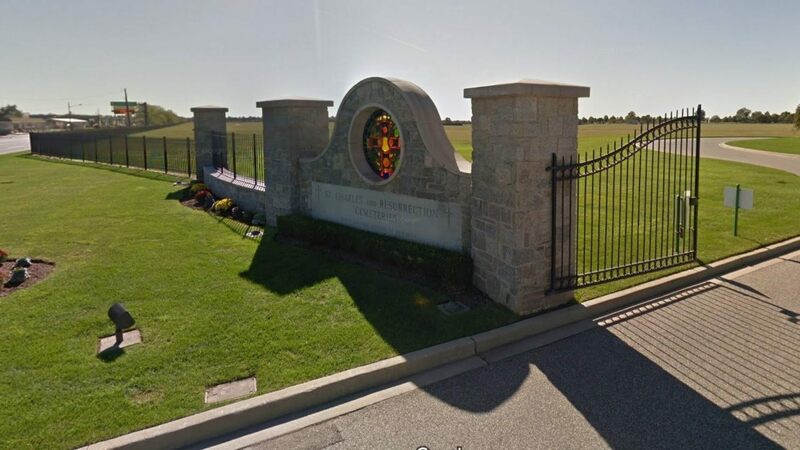 For many funeral homes, it wouldn’t be hard to get there. Dignity, purpose, and building stronger communities — these are values that many funeral businesses and mortuaries already uphold. And so long as you’ve been in operation for at least a year, you’re likely qualified to apply; most corporate structures, including LLCs and even sole proprietorships, are eligible. Depending on how your company operates, things you’re already doing may help your application. For example, public service and community outreach efforts, like volunteering, will be taken into consideration in your B Impact Assessment. 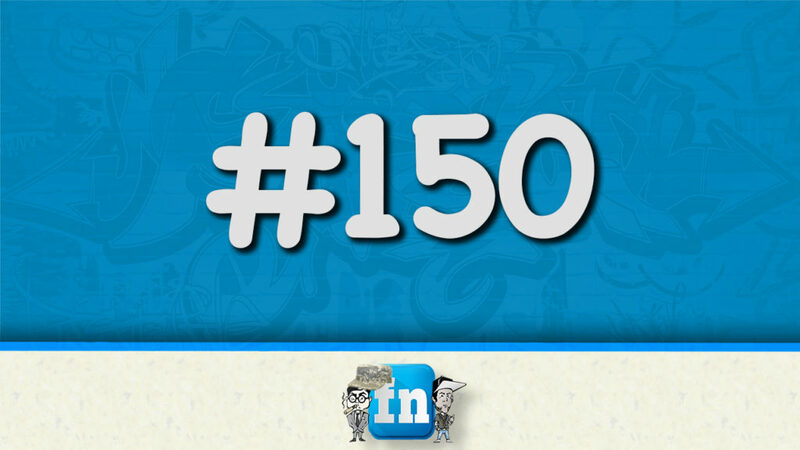 You may, however, need to revisit certain corporate policies in order to achieve certification. Areas that may need revamping include: using sustainable materials, increasing interaction with local community (by sponsoring community events, for instance), and reviewing or amending company policies toward employees — especially regarding issue management communication, job flexibility, corporate culture, and worker health and safety practices. You can get a better idea of the exact requirements, and how your business will be assessed, by downloading the complete guide published by B Lab, which also includes more information as to how the certification can help your business flourish — and what preliminary steps to take to ensure a successful certification attempt before you go through the process. Click to Download the Complete Guide to B Corps! So — How Do You Get Certified? Although changing or updating your legal business designation may seem like just another hoop to add to your already-busy schedule, it’s neither time-intensive nor costly to seek out B Corp Certification. You start by filling out the B Impact Assessment, or BIA, which is a free online survey that evaluates your company’s interactions with its workers, customers, community, and environment. The purpose of the Company shall include creating a material positive impact on society and the environment, taken as a whole, from the business and operations of the Company. You can get the full details on the specific legal requirements for your business structure and location by using the simple online platform here. Once you begin the process using these free digital tools, B Lab will verify your score, ensuring your company’s practices meet its 80-point certification bar. The board conducts virtual meetings to review your assessment and accepts digital documentation, so it’s easy to complete your certification requirements no matter where you are. “More than ever, people want to do business with people and organizations they trust,” writes Tom Henning of Assurity Life Insurance Company, another company from a traditionally conservative industry that’s taken the B Corp plunge. 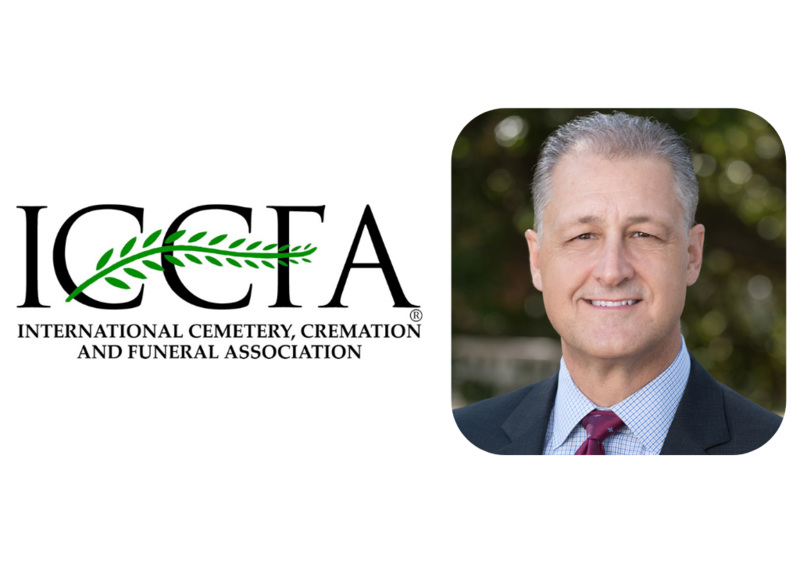 Seeking this certification shows your funeral home is taking an active role in planning for the future — and isn’t that what our business is all about, anyway? Take the simple first step and click below to download the B-Corp Info pdf. You can read it over, share it with colleagues, and learn how to start the B Corp certification process.